Meet In Kearney, where the Heartland gathers. 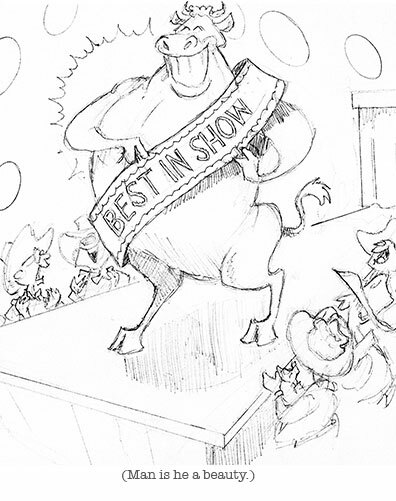 15,000 Ranchers come to Kearney every year for a beauty pageant. 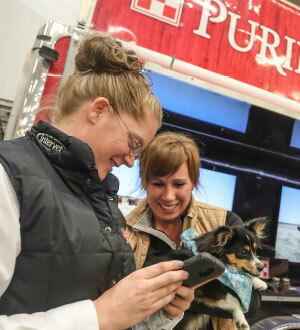 It’s not just the cattle auctions that come to our fairgrounds. Every year Kearney hosts more than 1,350 events. Everything from the Shrine Bowl to conferences large and small, heck even half a million Sandhill Cranes make sure to meet in Kearney every year. You know why? Because Kearney has the best facilities between Denver and Omaha, experienced staff and wonderful volunteers that make sure every event that comes to town is taken care of. Every June the Shriners come to Kearney. Parades will cause some minor traffic problems, so will football games. But it’s not special until there’s a grown man in a tiny car. 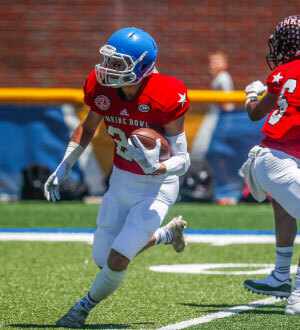 It’s not just the Shrine Bowl, every year Kearney hosts more than 1,350 events. We also host state cross country, conferences large and small, and, heck, half a million Sandhill Cranes make sure to meet in Kearney every year. You know why? 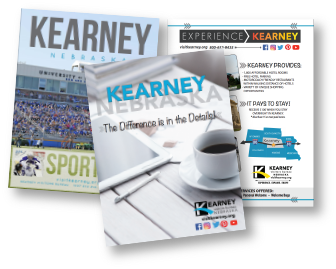 Because Kearney has the best facilities between Denver and Omaha, experienced staff and wonderful volunteers that make sure every event that comes to town is taken care of. 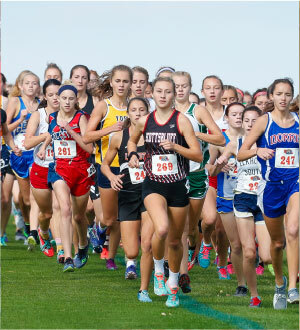 Every fall, Kearney is host to the NSAA State Cross Country Championships. Hundreds of athletes from around the entire state make the trip to the Kearney Country Club along with their family, friends and fans, making it one of the most exciting events of the year. 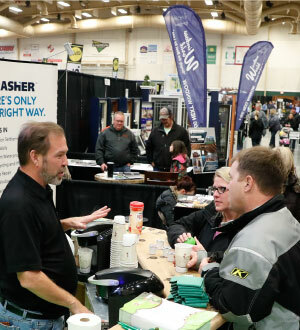 Kearney hosts all different sizes of conventions, including the Home & Builders Show at the Buffalo County Fairgrounds. The Exposition Building allows plenty of space for large expos, conventions and special events. State-wide sporting events like the Nebraska Shrine Bowl, choose Kearney because we treat each one individually. The facilities at the University of Nebraska at Kearney make it easy to have big events that require an army of people to help make it happen. 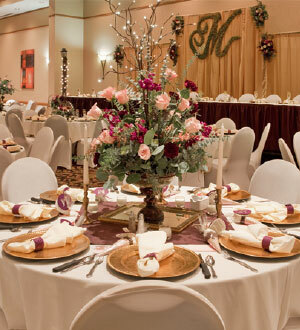 We know presentation is extremely important to meeting planners. That’s why Kearney has convention spaces like the Holiday Inn, the Younes Conference Center and the Ramada. 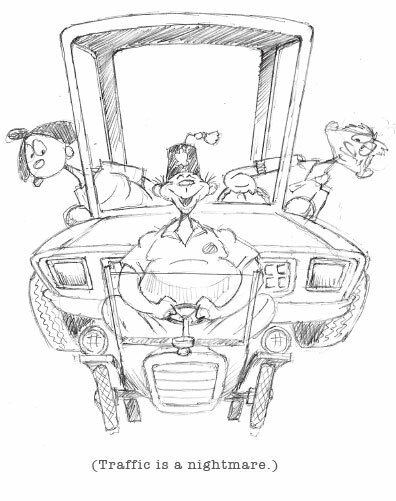 The staff cater to your individual needs and take care of the vision you have. 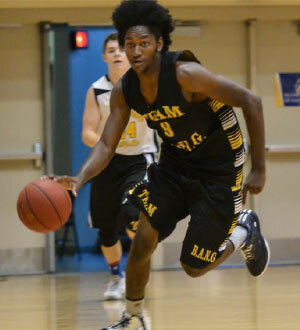 The Mr. & Miss Basketball high school and youth tournaments have developed a national reputation for hosting one of the best organized events. With games at the University of Nebraska at Kearney and Kearney Catholic High school, coaches and fans love the set-up. 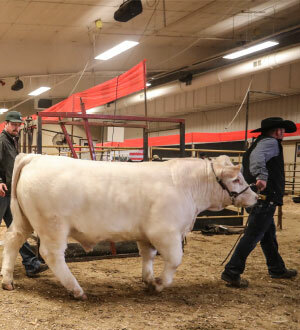 The annual Nebraska Cattlemen’s Classic at the Buffalo County Fairgrounds has several moving parts including cattle sales, horse events, youth events and even a rodeo. Events like these are able to happen in Kearney because of the facilities and the people that run them. 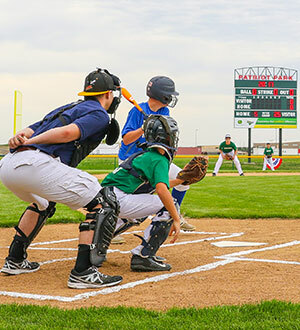 The host site of several tournaments, Patriot Park is viewed as one of the premier sites in Nebraska for youth baseball and softball. Complete with indoor and outdoor batting cages, concession stand and a total of eight diamonds, Patriot Park runs each game smoothly. Exhibitors love the space, hospitality and lodging. They are able to do their job and feel comfortable doing it. Kearney makes sure everyone in attendance is taken care of.